Live till May 16th; new races also live. Rockstar Games’ stellar support for Grand Theft Auto Online continues. 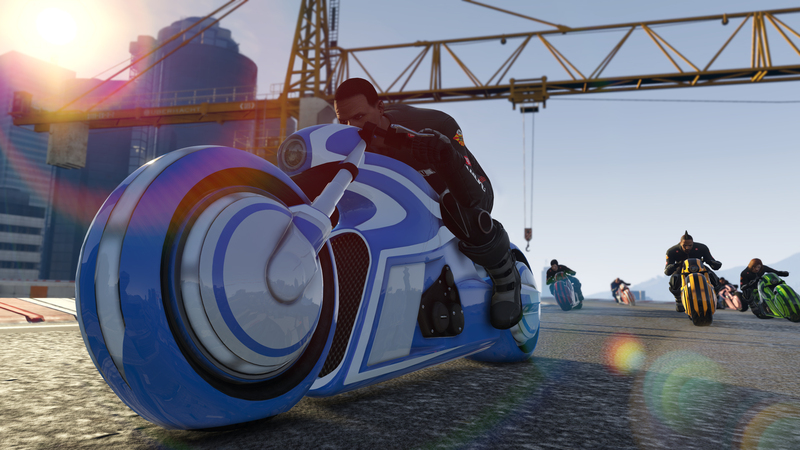 Along with a new Premium Vehicle Race, players can partake in Heists for double rewards. If you manage to complete any of the five online Heists then you’ll earn double GTA$ and RP. Given the payout during Heists, that’s a hefty offering but you’ll have to act fast – double rewards are currently active till May 16th. As for the Premium Race, it’s called Beach Party and sees players driving an Blazer Aqua quadbike. Along with triple RP for playing, the top three players can earn some sizable GTA$ rewards. There’s also a Time Trial this week called Raton Canyon which promises significant GTA$ and RP for beating the par time. 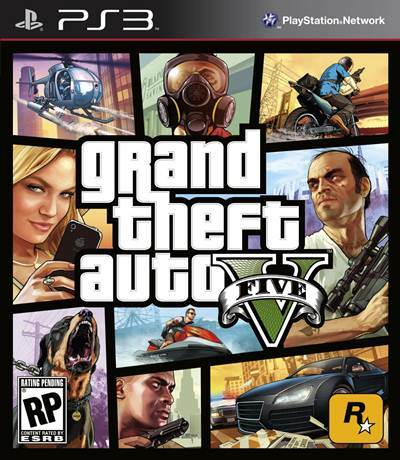 Do you still play Grand Theft Auto Online? What are your thoughts on the current events and updates? Let us know in the comments below and stay tuned for more updates.